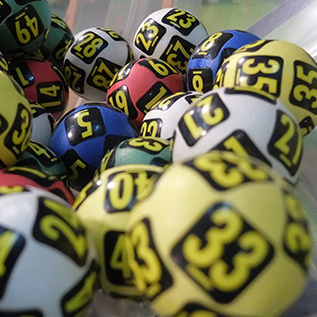 A large supplier of gaming services to state and national lotteries wanted to rejuvenate consumer interest in an old game, which was experiencing waning interest. They needed a statistically robust data set to make a go/no go decision, but were challenged to present concepts in a realistic setting and they also needed qualitative feedback. Through a custom-designed approach, employing multiple research methodologies, we created a social venue ambience in a traditional research setting, presented realistic simulations of future game concepts, and gained valuable feedback on complex new game options. The resulting analysis and recommendations provided a clear pathway for concept selection/refinement designed to promote increased interest, popularity, and ensure sustained profitability.